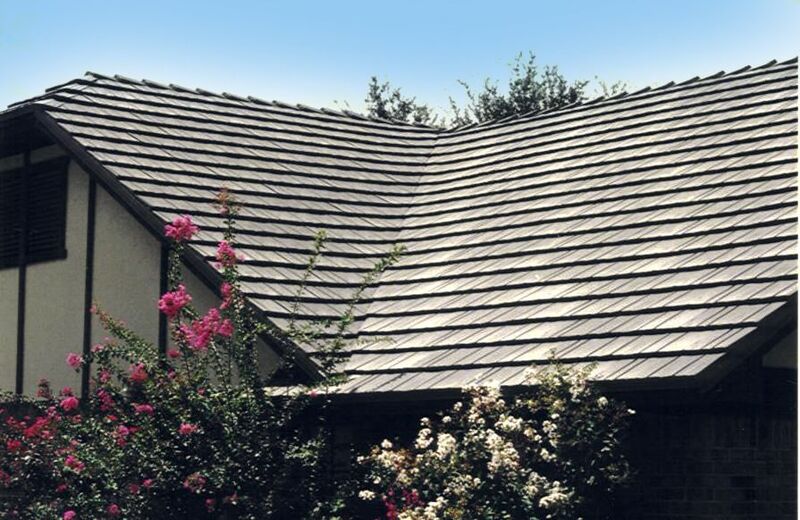 KasselShake provides a ruggedly elegant steel roof, that’s maintenance-fee. 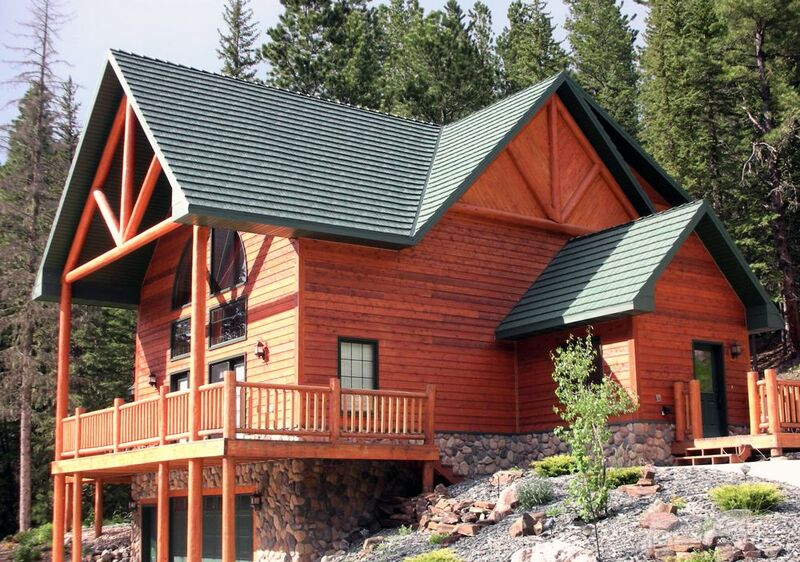 With the energy savings of steel and our advanced Kynar 500® or Hylar 5000® PVDF resin-based finishes, beauty and strength live together for protection of your home, while being energy efficient. 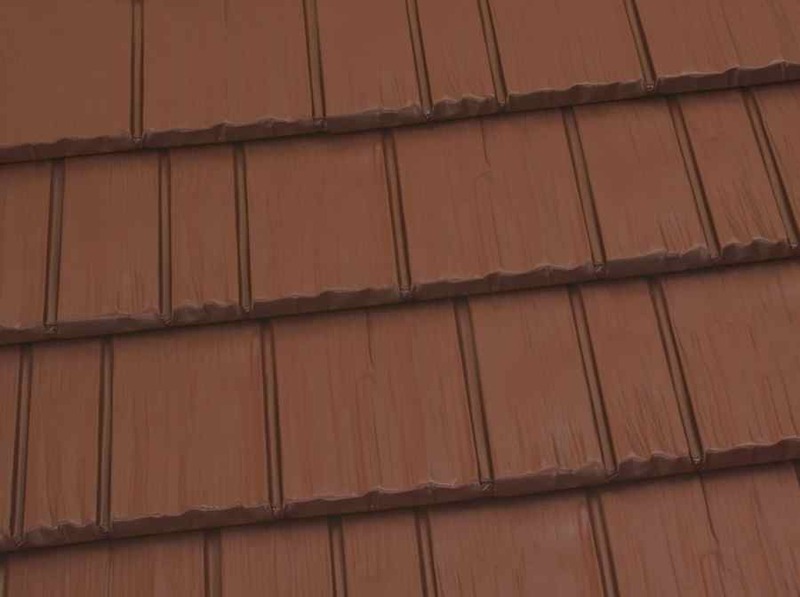 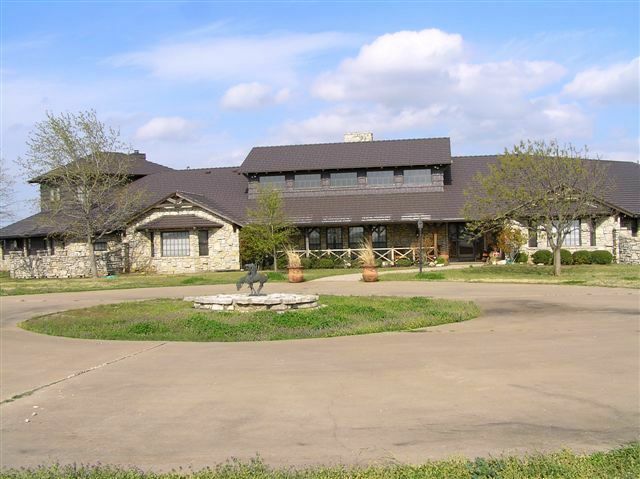 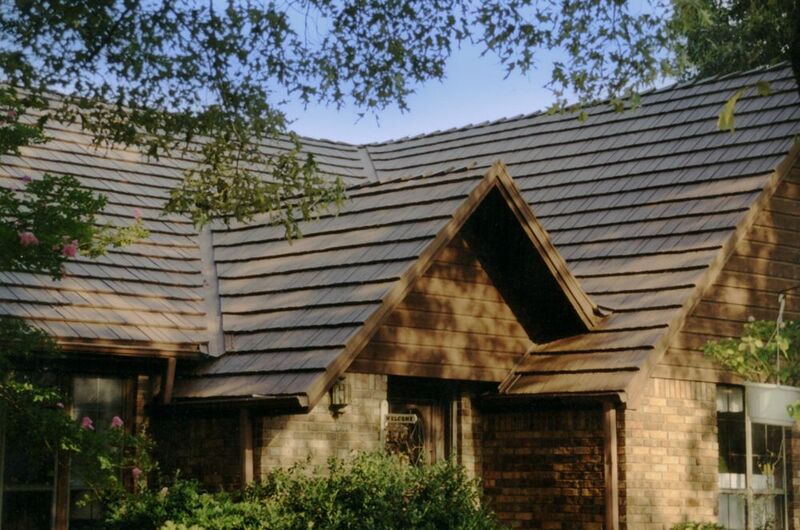 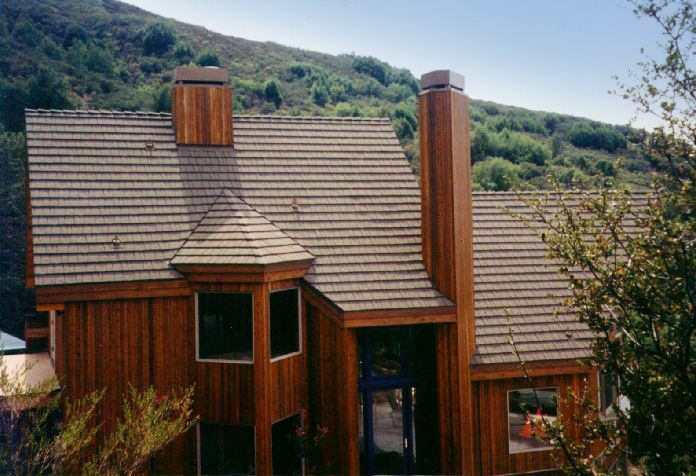 Offering the beauty of wood shingles in a wide variety of advanced finish colors, your new steel roof will maintain its quality appearance and performance for years to come. 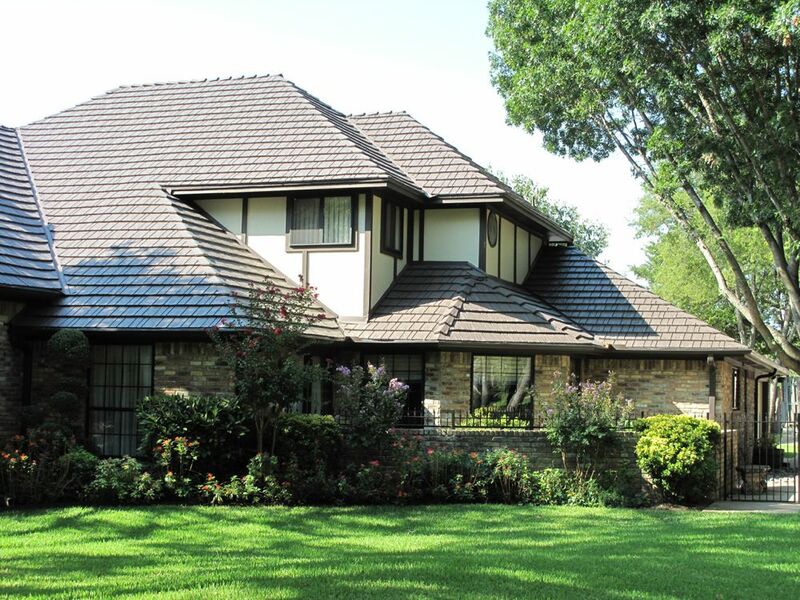 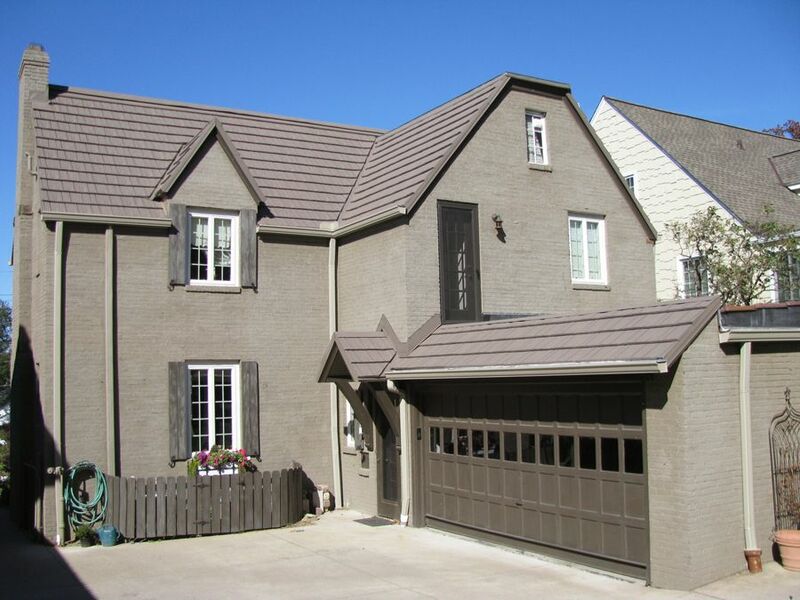 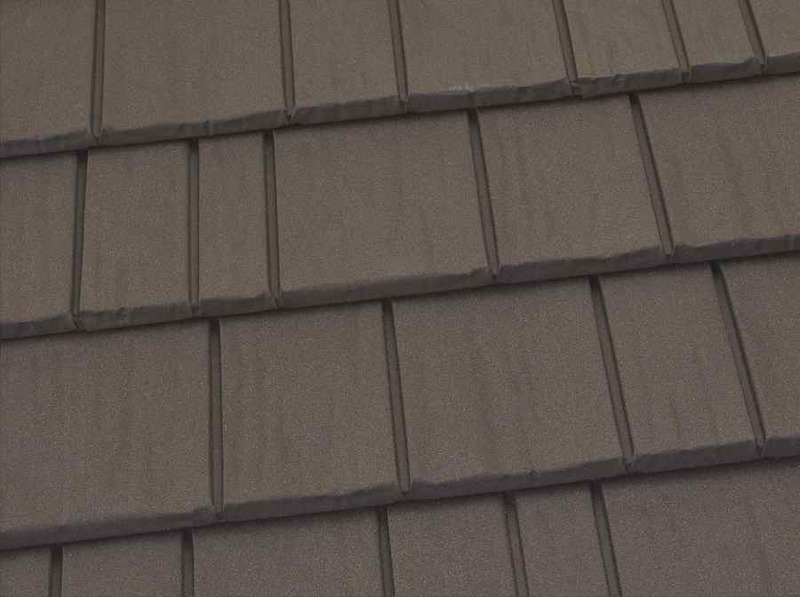 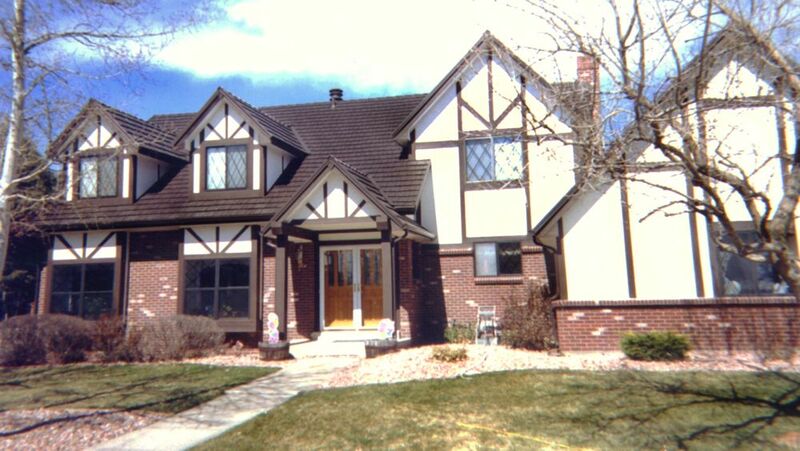 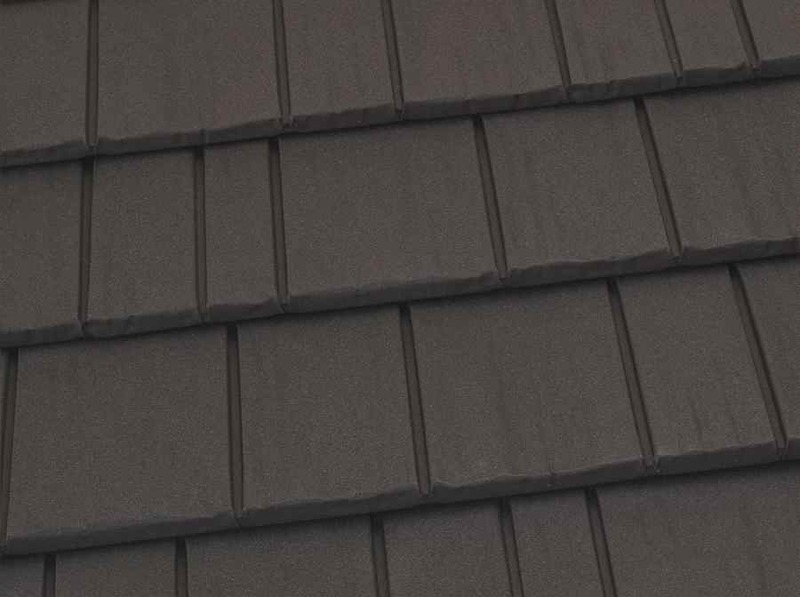 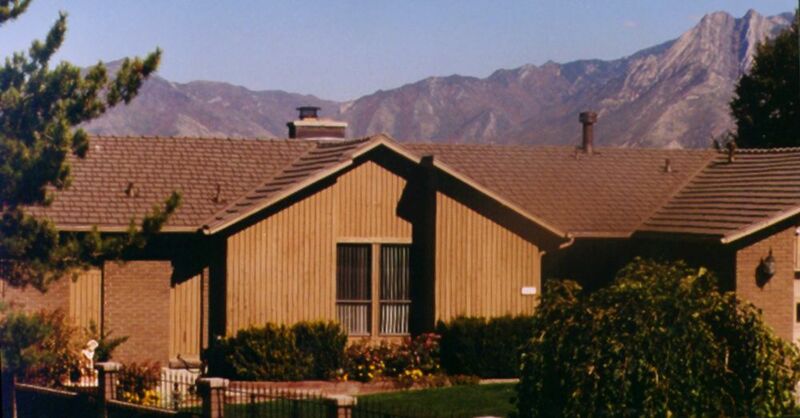 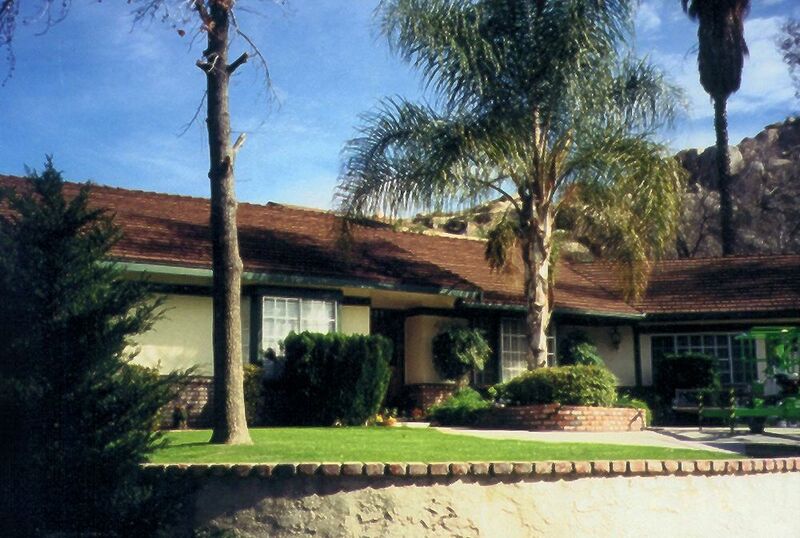 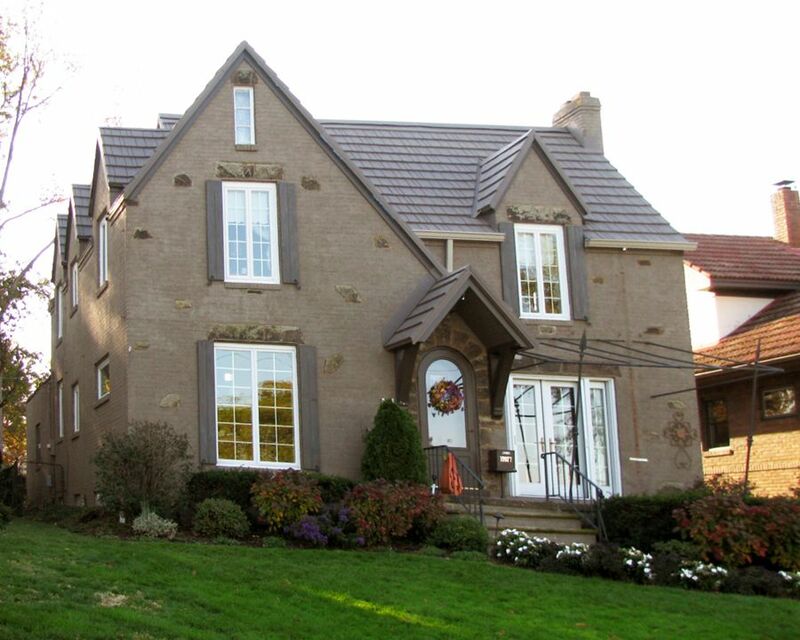 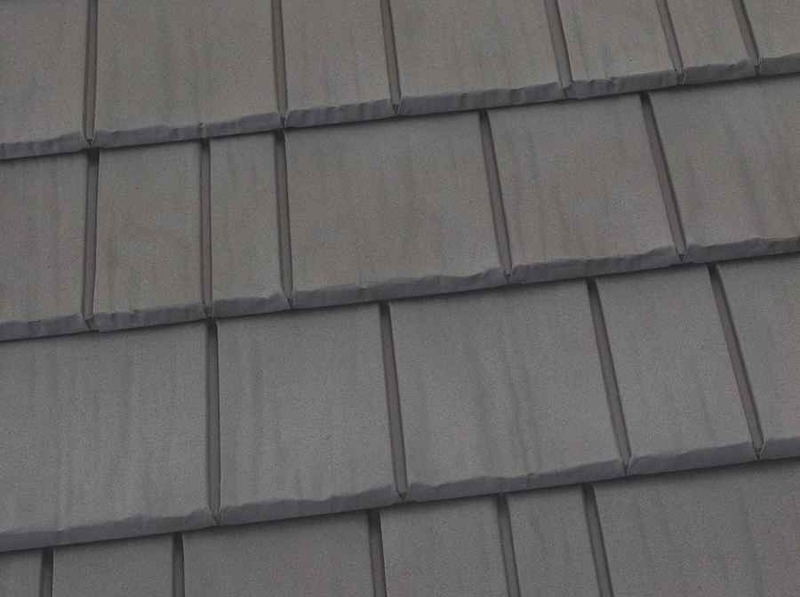 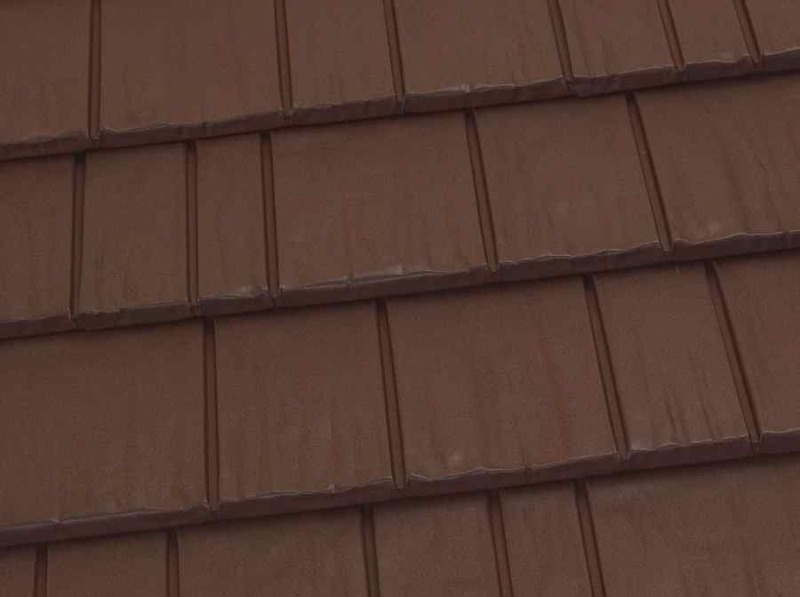 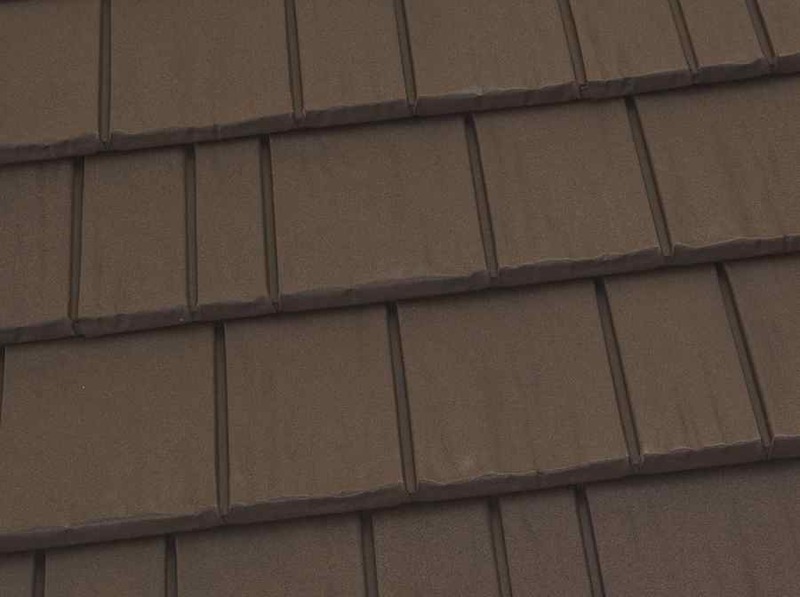 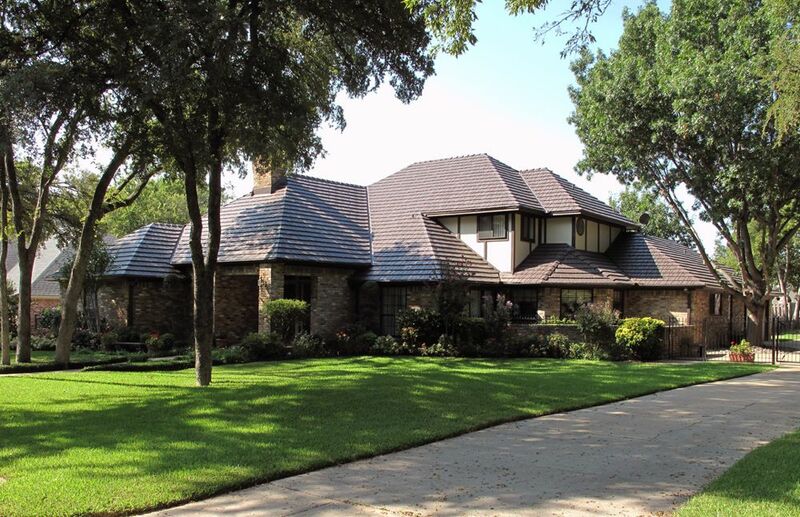 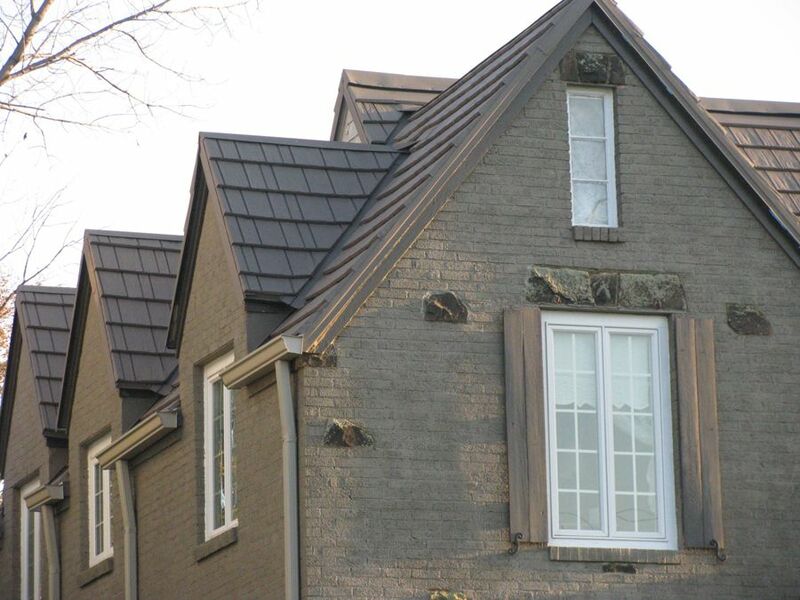 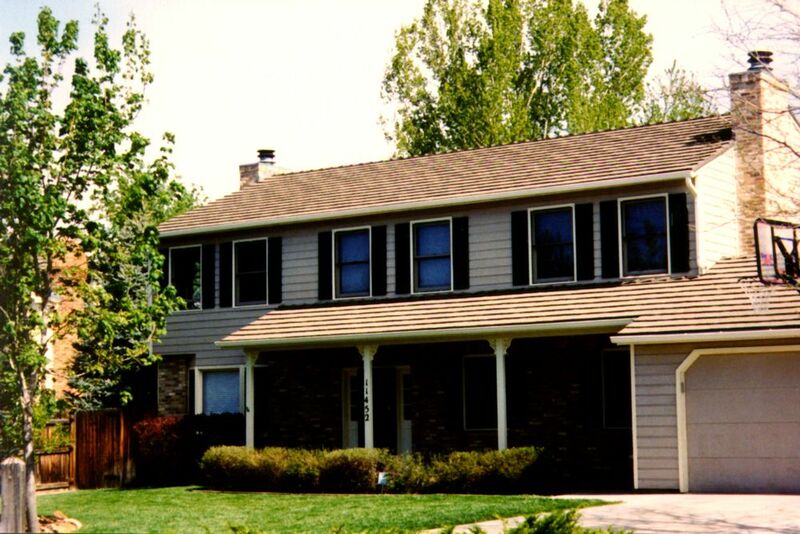 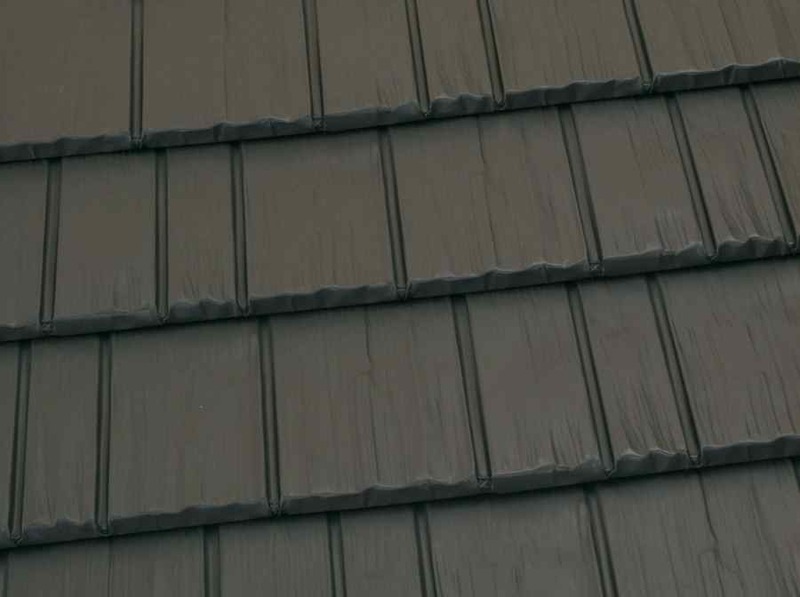 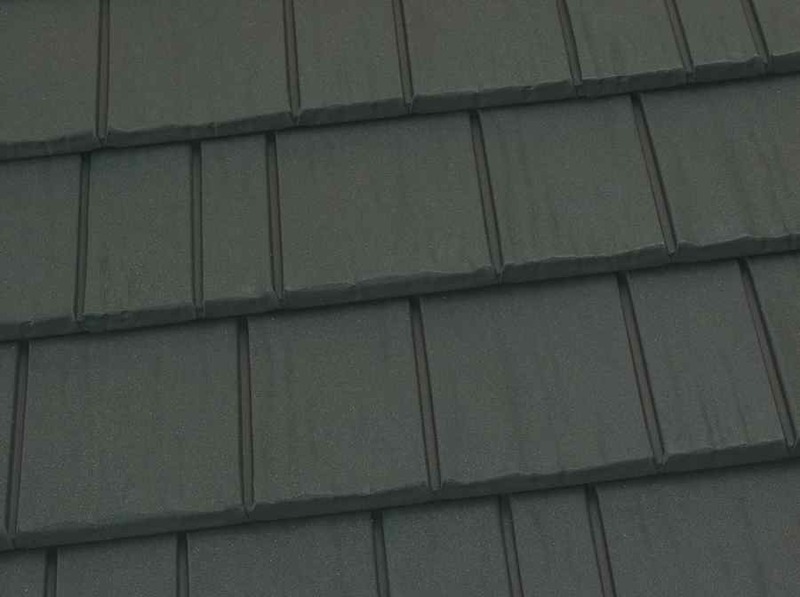 Our deep grooves and lines produce a visually appealing roof that will accentuate the look and add value to any home. 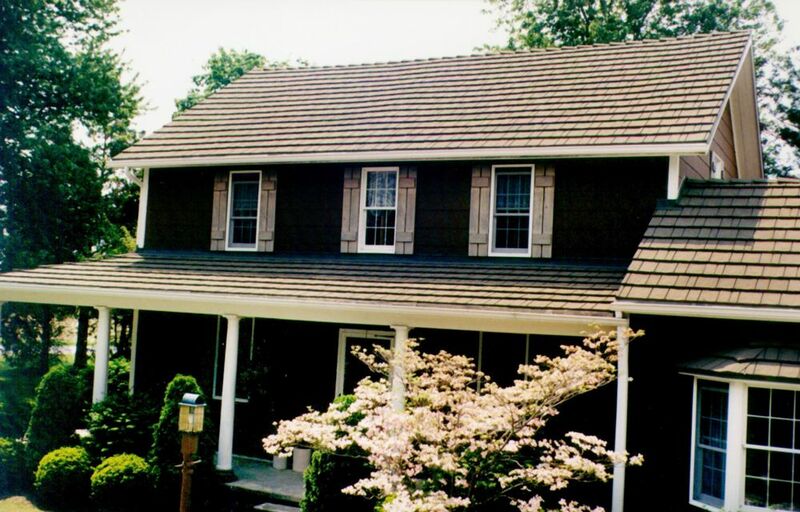 And it lasts a lifetime. 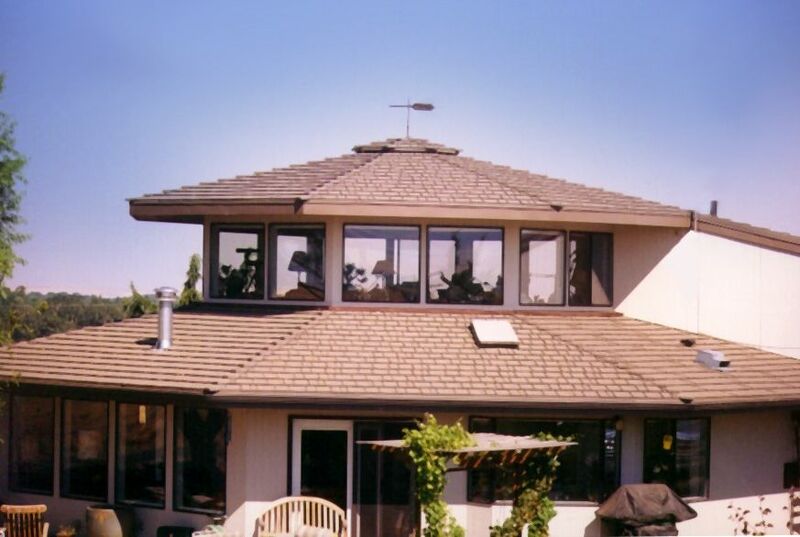 Rigorous third party testing ensures that your roof lives up to its claims. 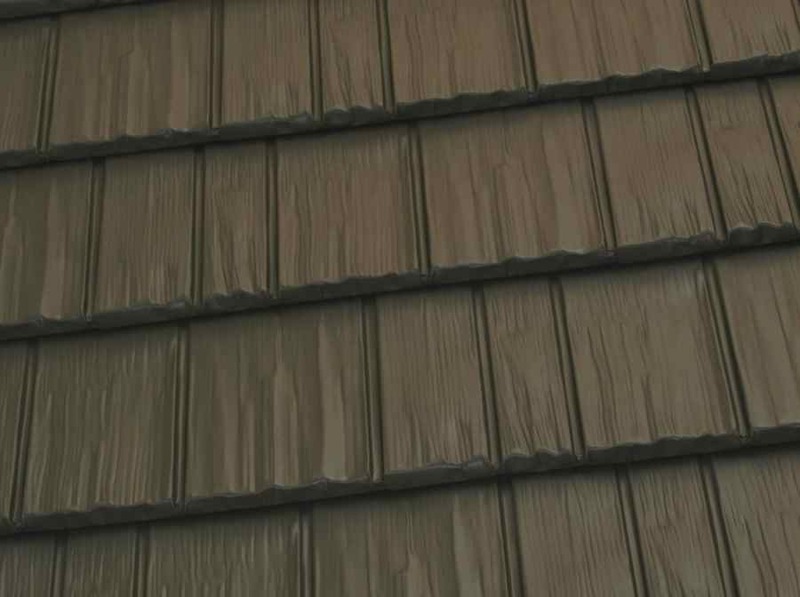 Underwriters Laboratories awarded KasselWood the highest ratings in fire resistance, wind uplift and hail penetration. 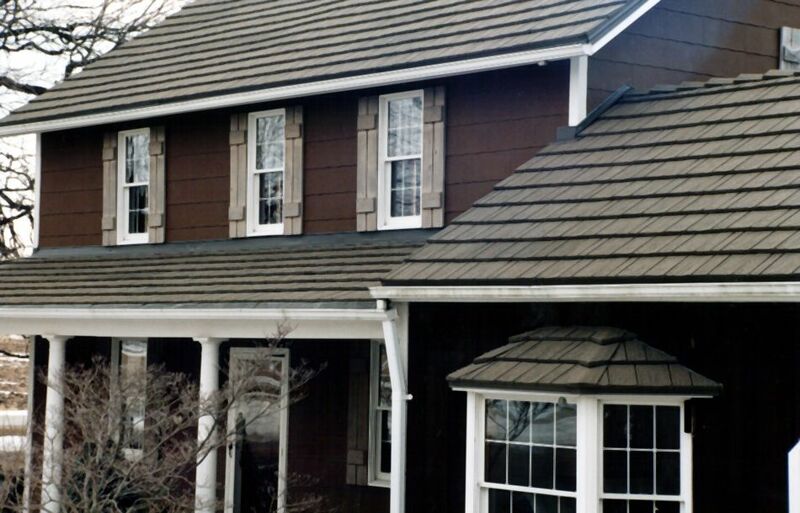 Our Lifetime/40-Year Transferable Limited Warranty serves as your reminder of the product’s protection. 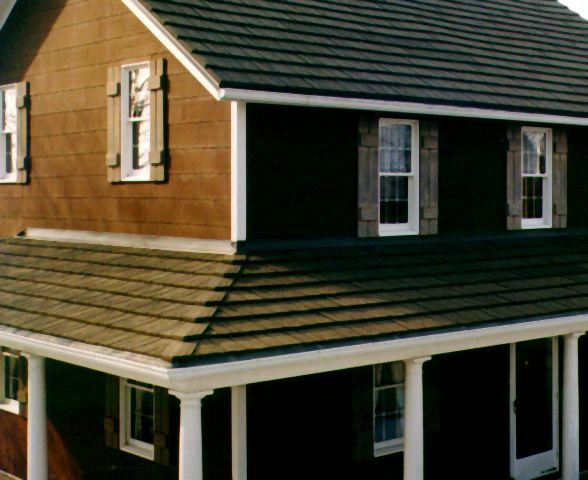 Unlike many other roofing warranties, the KasselWood warranty transfers to all future owners during the first 40 years after installation, is not pro-rated, and provides not only replacement materials but also replacement labor should a warranted failure occur.